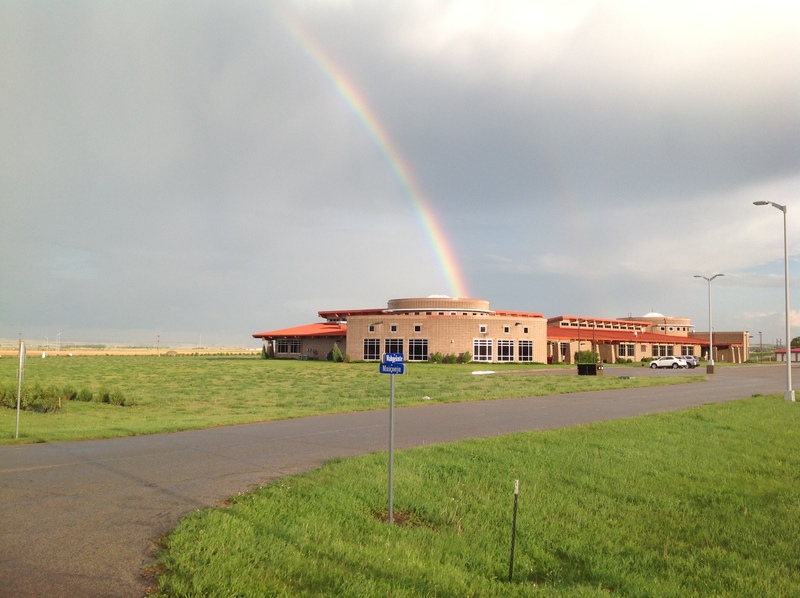 Sitting Bull College Library is a digital only Federal Depository Library. 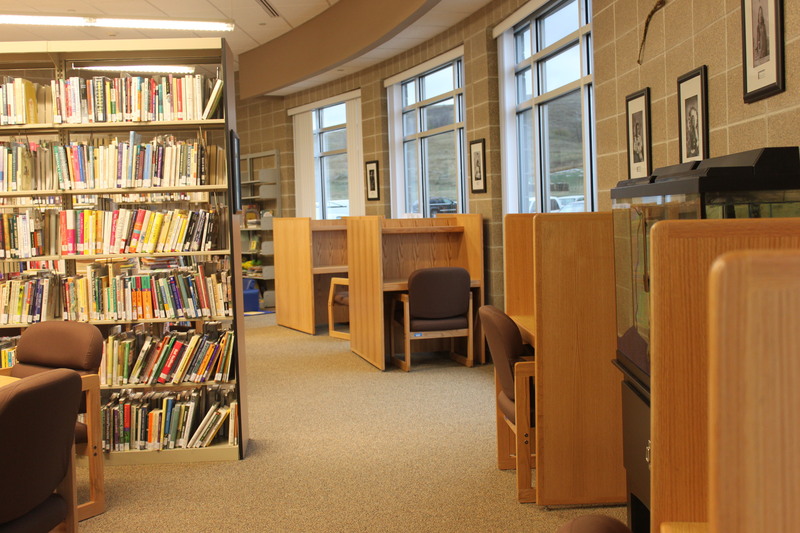 Find Collections in our library catalog above and through the website links on the left. Have a question? Email the reference desk using the contact form below and we will do what we can to help you. In the late 19th Century, Sitting Bull, became one of the most photographed people of the age. Some of these photographs are iconic and readily recognizable to people around the world. While most are less well known and have received little attention. These photographs, combined with his historic leadership role, have made Sitting Bull one of the most recognizable American Indian leaders of all time. 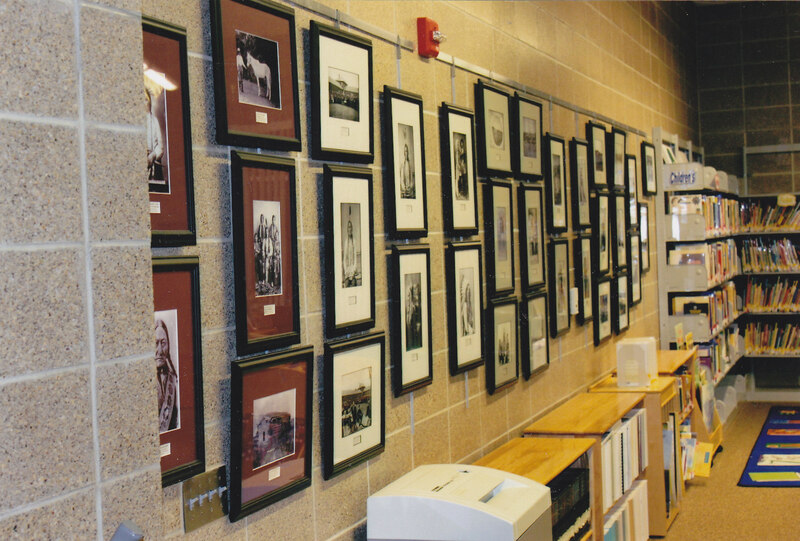 The collection at Sitting Bull College Library comprises the largest permanent display of Sitting Bull photographs anywhere in the world. The collection continues to grow and will eventually feature each of the known unique photographs of Sitting Bull along with information about the history of each. 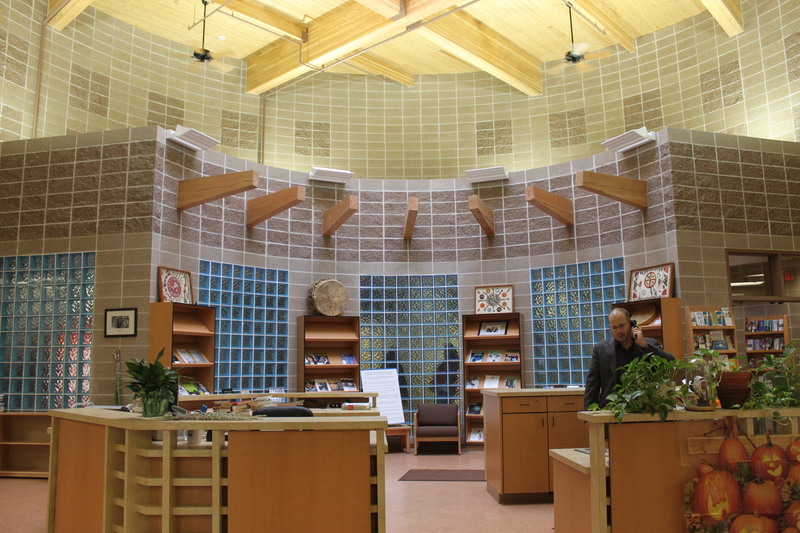 Gathered together from archives, libraries and private individuals, the collection seeks to honor the memory of the great American Indian leader by creating a permanent display that will continue to inspire future generations. 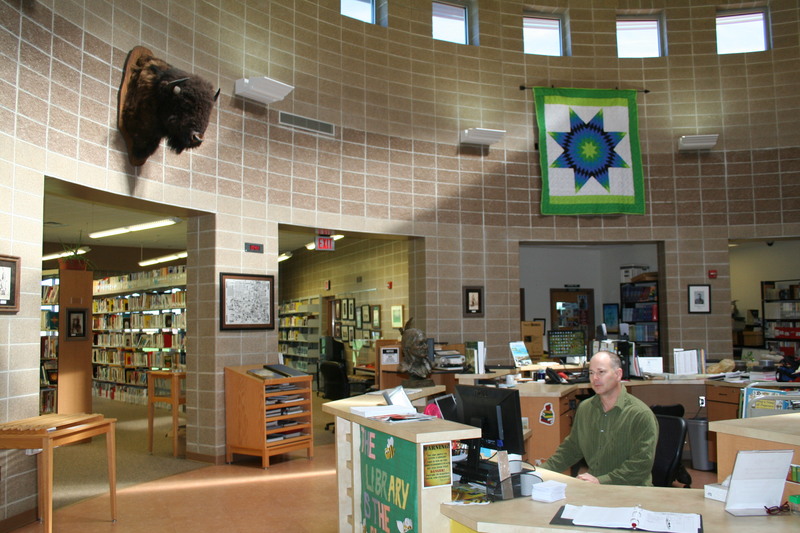 Sitting Bull College Library has several other unique special collections that are available. 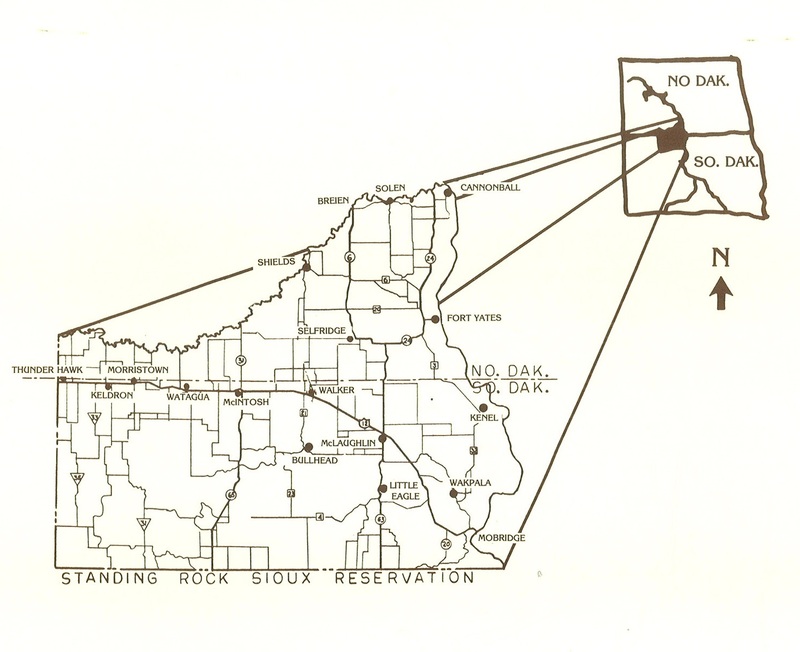 The Standing Rock Collection is a growing comprehensive collection of historical primary source materials in various formats including microfilm, print, audio and video. These include historic government, military, church, newspaper, musical and oral history sources collected from around the world that record Standing Rock history back to the distant past . 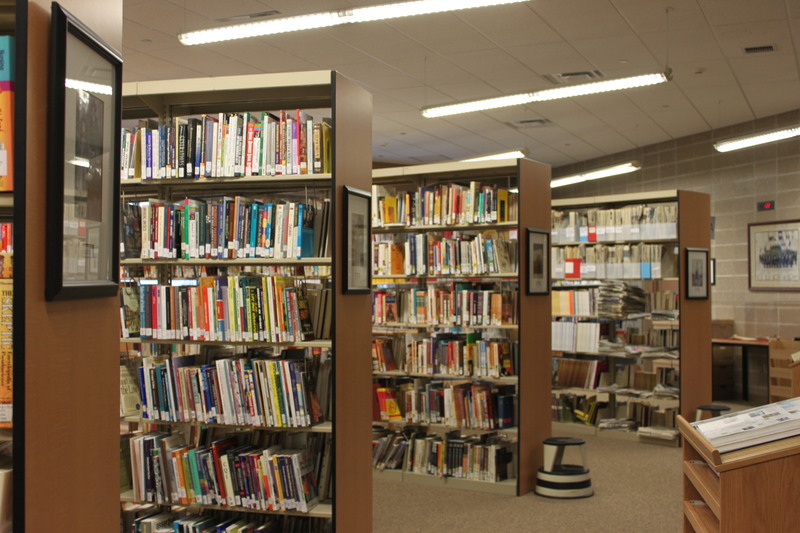 The library has a computer based microfilm reader-scanner which allows microfilm to be conveniently searched, saved and printed from a computer screen.